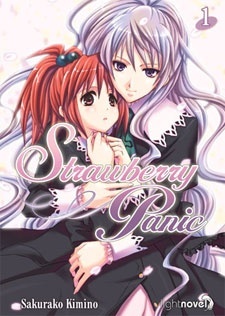 Strawberry Panic was published in English by Seven Seas, the first two volumes separately from March 18 to July 8, 2008, and a omnibus edition containing all three novels titled Strawberry Panic: The Complete Novel Collection on June 7, 2011. Final volume to be released in the US! (As a complete series omnibus).